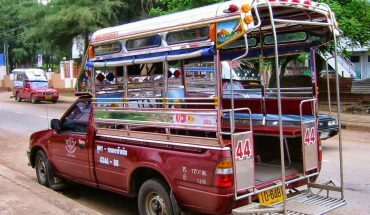 One can’t always be jetting off to the tropics, so perhaps the next best alternative is to bring a piece of Thai back home with you after your fun-filled vacay. Decision making at the following homeware and antique stores won’t be an easy process, particularly when it comes to picking the perfect ornament that fits right in. Will it be the intricately carved Buddha statue, velvety silks in vibrant colours or exotic antique? 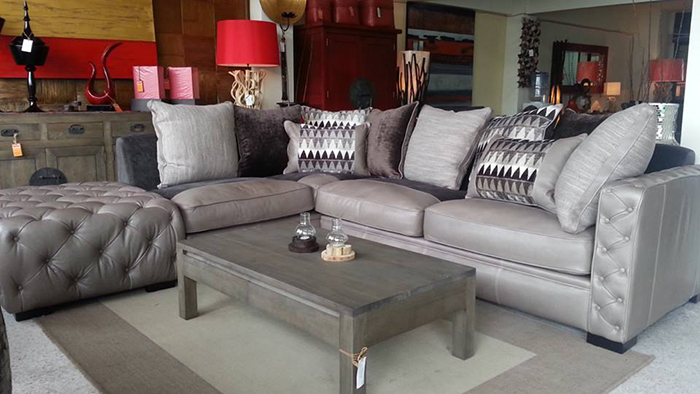 You’ll find only beautiful homewares at Beautiful World. Spanning over two storeys, the outlet stocks a wide range of furniture crafted out of teak, rosewood, mahogany and water hyacinth. Eco-conscious consumers will be glad to know that all products are made from sustainable sources and materials. 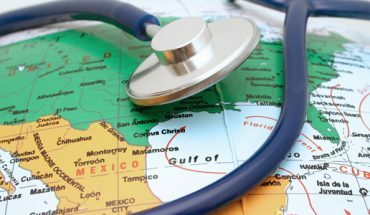 Shipping can be arranged to locations all around the world. Looking for handicrafts, homeware or furniture? There’s nothing you can’t find at Benjavadee. You’ll find ceramics, rattan mats, wooden bowls, Buddha images and accessories displayed over the spacious two-storey compound. Arrangements for shipping can be made for large pieces. 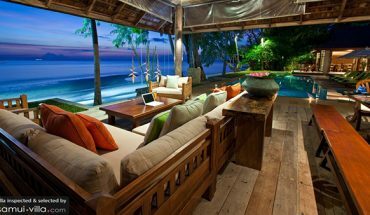 Java Teak‘s main consumer market are expatriates seeking immaculate, handmade pieces to furnish their villas. You’ll find about 60 pieces displayed in the store, but orders can be made from an extensive catalogue featuring over a thousand products. 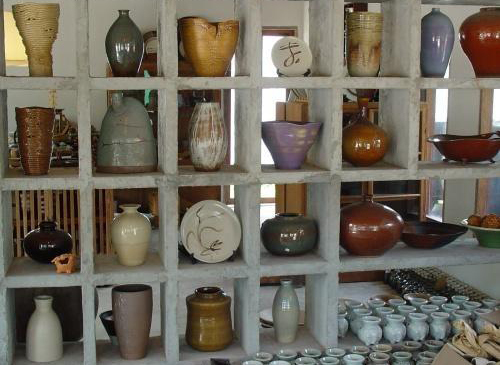 Source for quality ceramics at Cera’. A wide range of products – from utensils to large home ornaments – are sold at their headquarters in Maenam and a branch outlet in Chaweng. All items are oven, microwave and dishwasher-safe. Pop by the outlet at Maenam if you’d like to catch the potters crafting these items. 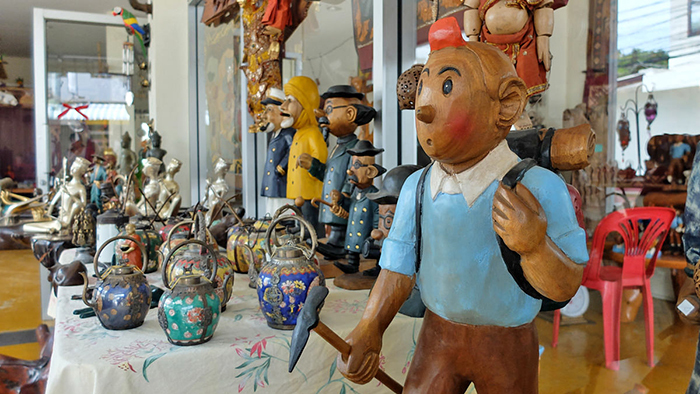 Tintin fans will love exploring the handcrafted souvenirs sold at Baan Tintin. Relive your fondest childhood memories as you set sight on carved statues of Tintin, Snowy, Captain Haddock and Professor Calculus. Apart from Tintin characters, the shop also stocks artisanal wood crafts, wooden furniture and Buddha statues. Whether you’re looking for furniture, decorative items, collections or inspiration – you’ll find it all a Oriental Living. The store stocks an extensive collection of homeware, but if nothing within catches your eye, flip through one of the many catalogues available or enlist the help of the staff. Oriental Living offers free consultations for various aspects of home design too, like space planning, lighting, 3D sketches and storage – just perfect for home or business owners who wish to give their work or living spaces a brand new look. 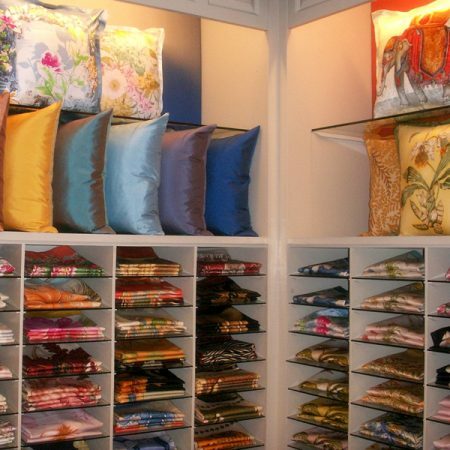 Drape your home (and body) in luscious silk items from Jim Thompson. Browse through a collection of clothes, furniture and accessories featuring traditional and contemporary designs. 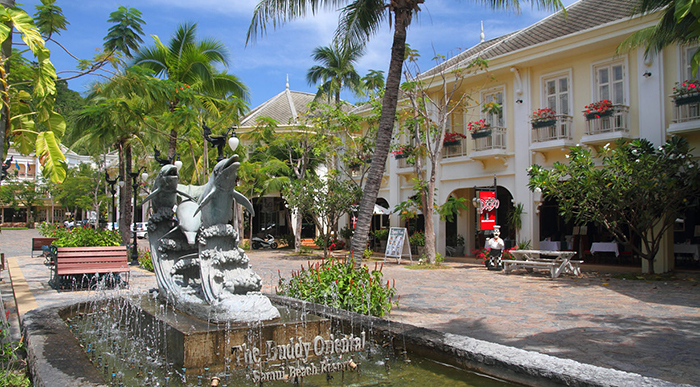 The Jim Thompson outlet at Central Festival Samui is located on the ground floor. 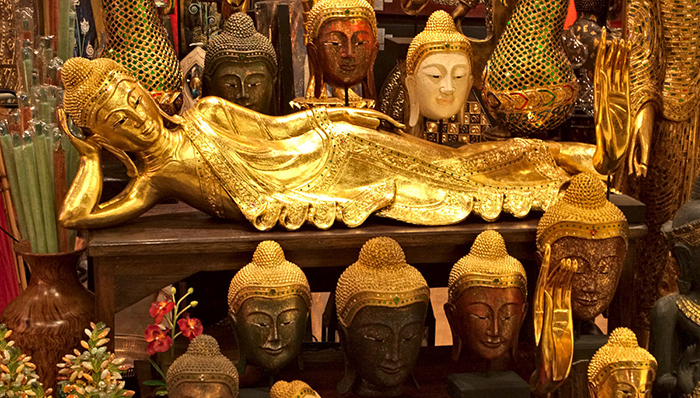 Hunting for antiques is a posh shopping experience at Buddy Boutique Hotel Shopping Plaza, home to numerous boutiques selling Thai antiques, silks, jewellery and clothing. Take note that prices here aren’t cheap, and will not suit the budget of travellers looking for a bargain.